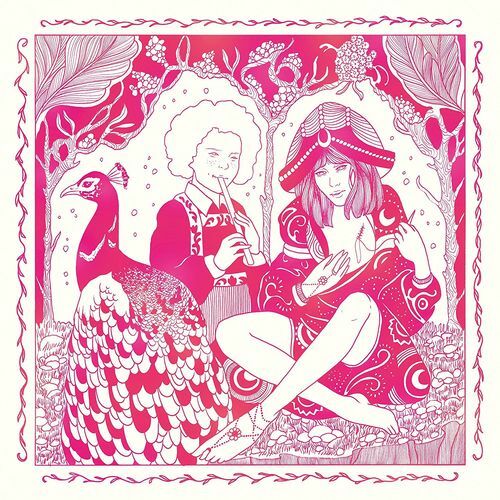 After a six year hiatus, Melody’s Echo Chamber returns with the lovely Bon Voyage. Clocking in at a tantalizingly brief thirty-three minutes that’ll have fans immediately hitting the “repeat” button, the tracks are lush, layered, and hypnotic, occasionally melancholy, sometimes strange. 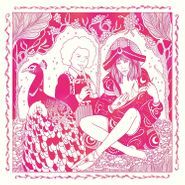 The production of the album was a collaborative effort between some of the most cosmically-inclined, genre-bending indie artists working today; members of Pond and Dungen join songstress Melody Prochet in piloting this spaceship. Bon Voyage is a dream you won’t want to end.